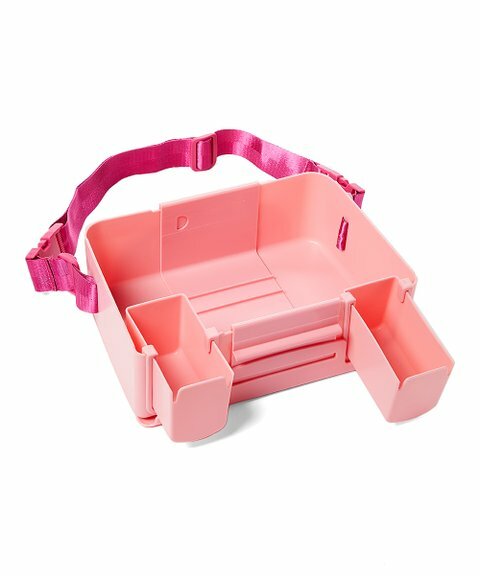 Young children can carry toys, snacks, art supplies and more with this sturdy and multi-functional travel case that features a waist strap to keep it secure when placed on their lap. Its multi-compartment design lets them keep their stuff organized on long car rides, buses, trains and airplanes. Its durable construction is built to last. My Lap Box is BPA free and made from fully recyclable durable plastic. It is the only travel tray to feature a lid to keep all the contents secure. Youngsters carry toys, snacks, art supplies and more with this sturdy and multi-functional travel tray that features a waist strap to keep it securely in place as they use it. 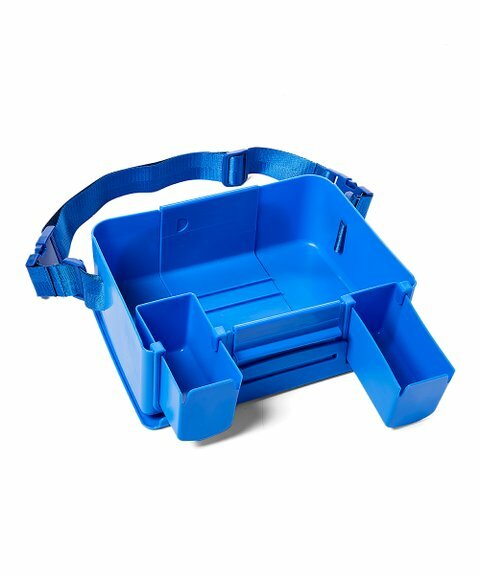 Its multi-compartment design lets them keep their stuff organized on long car rides and its durable construction is built to last. My Lap Box has a 3 ½ inch depth that is sealed to stop food, liquids, and toys from falling to the floor. It can also be adjusted from a width of 10.5 to 13 inches. 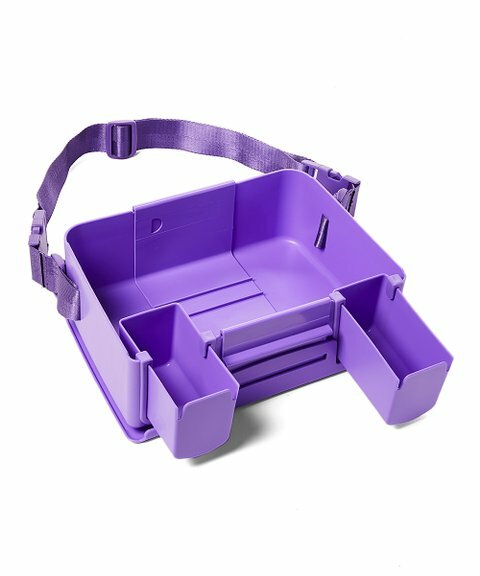 The adjustable arms can be used to fill in the void alongside a smaller child’s waist and also doubles as compartments so the child can keep their food items separate from other items. My Lap Box is easy to clean and is dishwasher safe. My Lap Box is Consumer Product Safety Commission (CPSC) certified for ages 18 months and older. My Lap Box adjusts from 10.5 inches to 13 inches. My Lap Box weights 2.1lbs. My Lap Box has arms / drawers that are extendable and can be adjusted in and out to fill in the void that is next to the child’s waist. 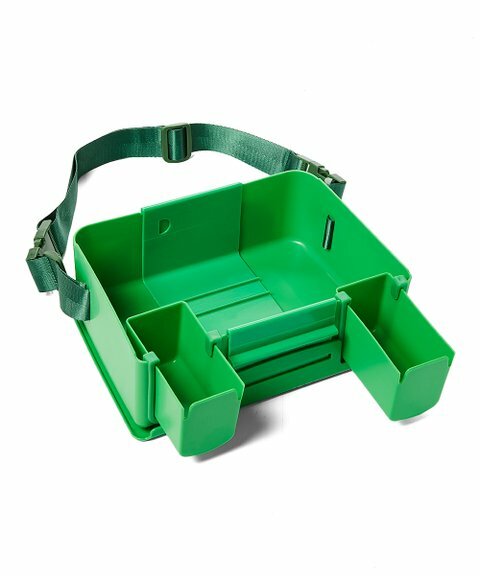 My Lap Box has a lid that is removable and can be easily attached / stowed to the underside while in use. My Lap Box can still be adjusted from 10.5 inches to 13 inches and the arms can still be extended while the lid is attached to the bottom. My Lap Box has a detachable 2” strap that secures MLB around child’s waist. 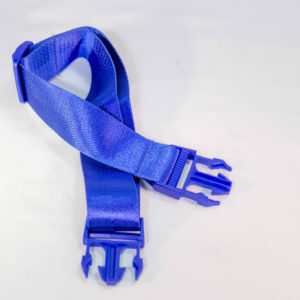 Available in 4 different colors with matching strap-blue, neon green, pink, purple. My Lap Box is Consumer Product Safety Commission (CPSC) certified for ages 18 months and older.